A question I often hear is “what bench planes do I need to get started”? The answer is really a “it depends” answer, but here are a few guidelines to follow. You will typically need a smoother, a jack and a jointer. 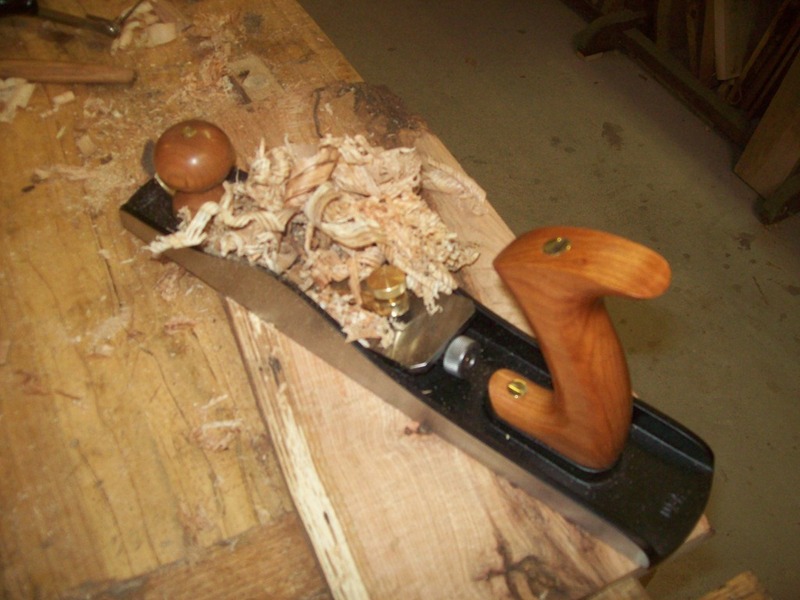 I often hear folks who advise the first hand plane should be a #5 size. I whole heartily disagree. I think it should be a #4 or another smoother size plane. Smothers are typically a #4, although a # I – #3 are also considered smothers. My favorite smoother is a # 4 size. My recommendation is to start with a #3 or #4 size. Most new woodworkers start with S4S lumber anyhow, so going straight to a smoother just seems logical. The other advantage is this. 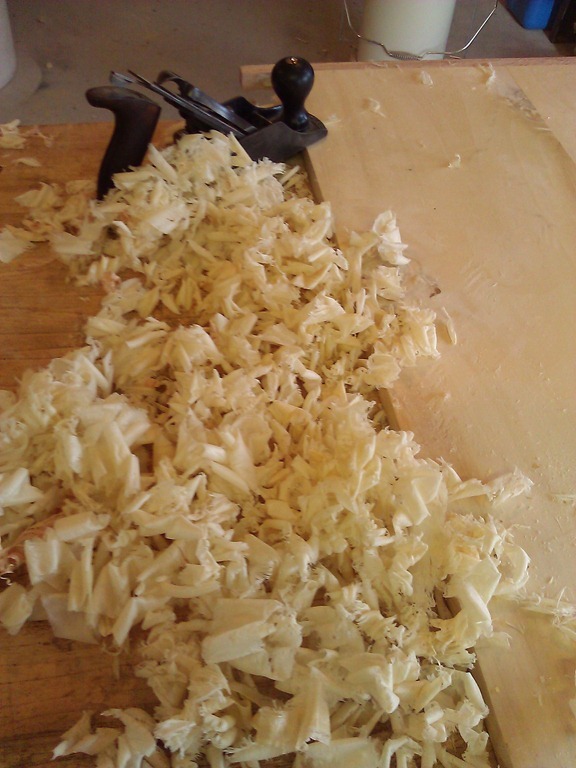 If you’re using pre planed lumber, a smoother is all you need to get started. If you buy a jack first, you’ll either need to use it as a smoother to, or need to have a smoother available before you can proceed. I understand you can use a jack as a smoother if sharpened and setup as such, it’s just not optimal, and if you’re learning, I think optimal is best. 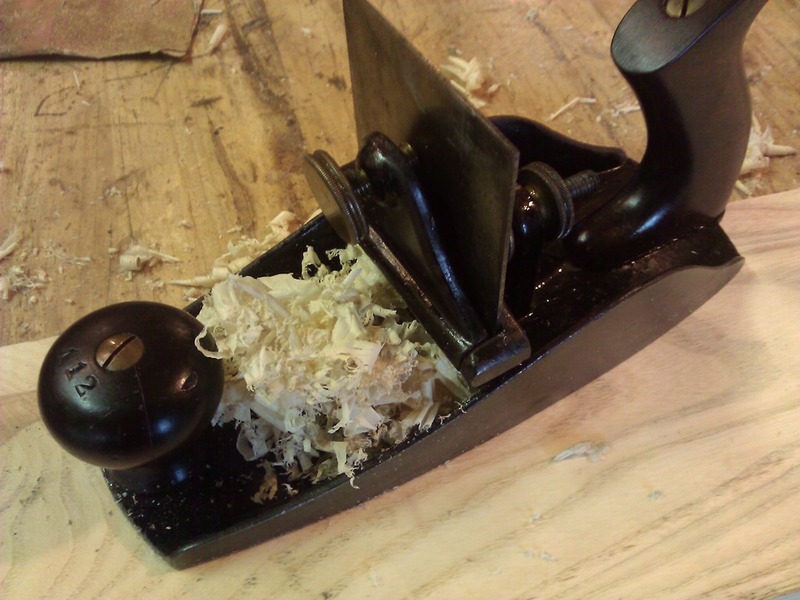 After the smoother you should pick up a jack plane. For a jack you should grab a #5 then sharpen it with a camber. If you can get 2 #5s, then that is a good idea as well. Sharpen each with a different camber. One more aggressive, one a less aggressive. For a jointer choose a #7or #8. 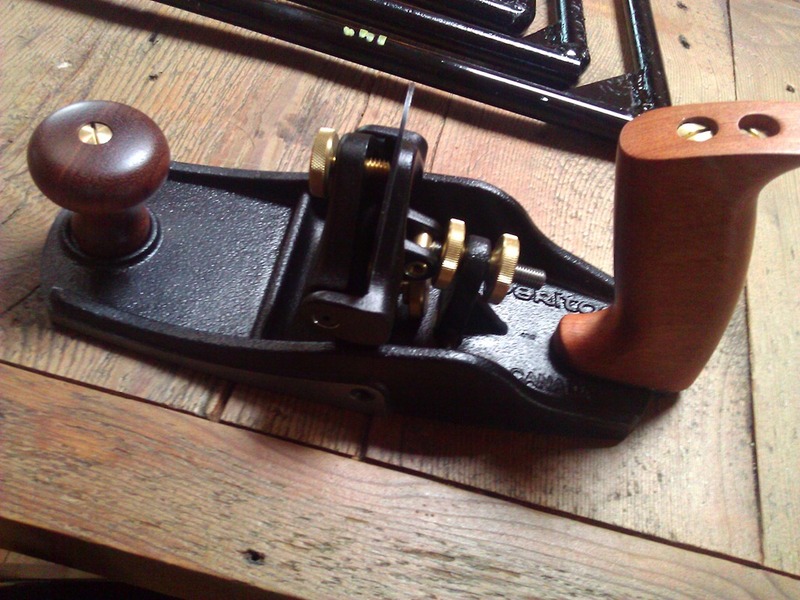 I’ve listed Stanley because it is the most commonly known for bench planes. There are many other brands that will perform just as well. 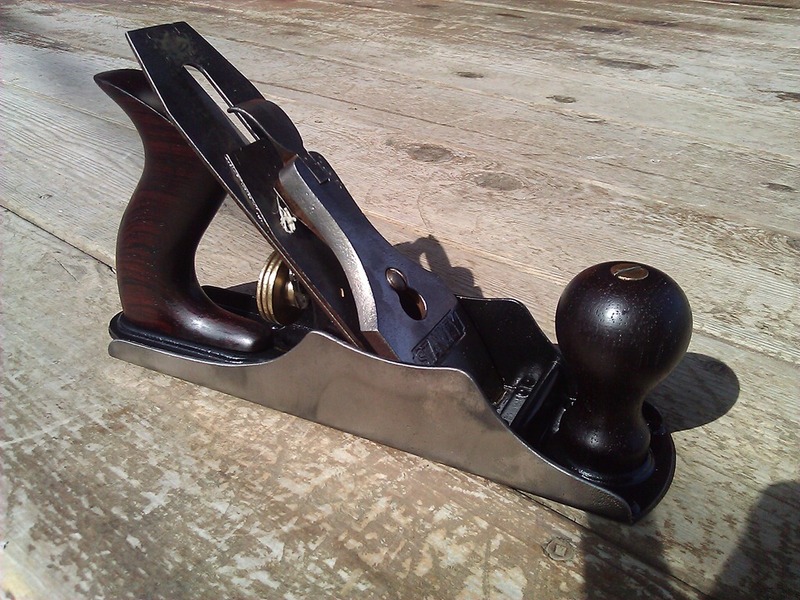 Millers Falls, Sargent, Ohio Tools, Craftsman, Wards Master, Union, Record, Shelton, Keen Kutter, Groz, Wind River, Veritas, Lie-Nielsen, and many more made or still make quality hand planes that perform very well. Here is a list of other planes and some information on them. 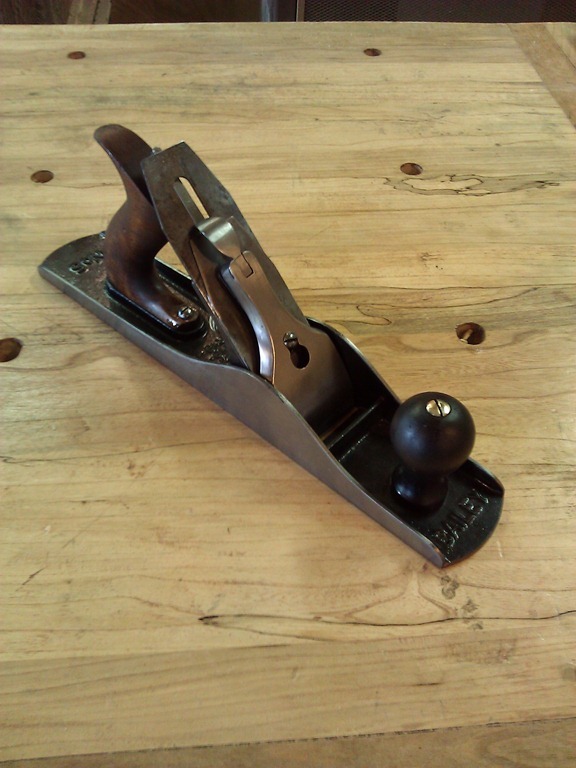 Also if you are looking for advice on what to look for when buying a vintage plane, take a look here. For the sizes of these planes, see http://www.supertool.com/StanleyBG/stan0a.html for Stanley and http://oldtoolheaven.com/bench/benchtable.htm for Millers Falls. If you have questions on others, feel free to ask them here. Note whether you buy vintage or brand new, plan to spend some time tuning the plane. The more you spend the less you may have to tune, but you will have to tune. And don’t forget sharpening. You will need to learn to sharpen. Here are the Stanley sizes and functions. The #1 is a very rare, small, and expensive plane. It can be used for small tight areas or let your kids play with your $1000 toy. Its more of a collectors plane, but pretty cool to have. If you’re going to use it, I’d recommend a Lie Nelsen, they are a bit cheaper and a lot easier to find. About the same description as #l, but not quite as rare and is somewhat usable as a smother. Not nearly as expensive as the #1, but still pricey. This is a smoother. Its bigger than the number 2, and smaller than the #4. Its a great smoother especially for those with smaller hands or someone who does smaller projects. The most common smoother. It it by far my favorite size smoother. A larger smoother. It’s a little heavier and is very useful for wider and bigger pieces. This is were it gets interesting. 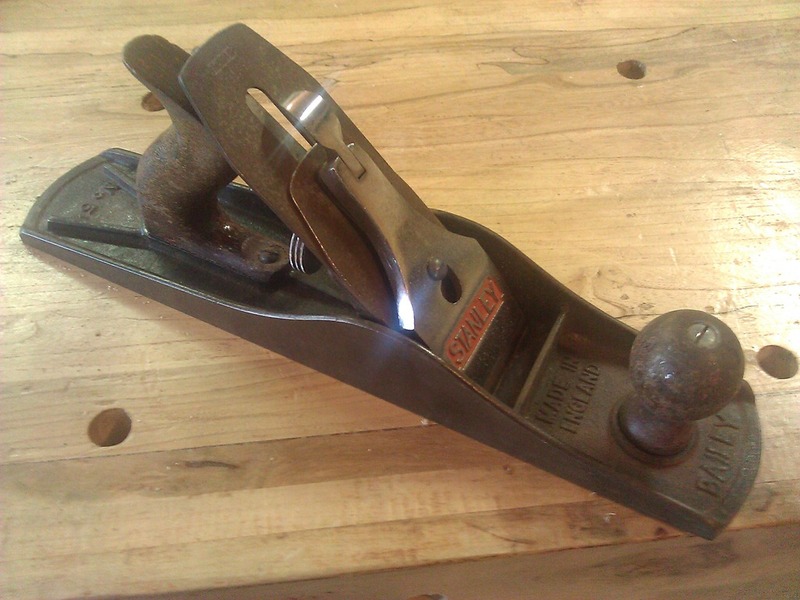 A #5 size is considered a jack plane. 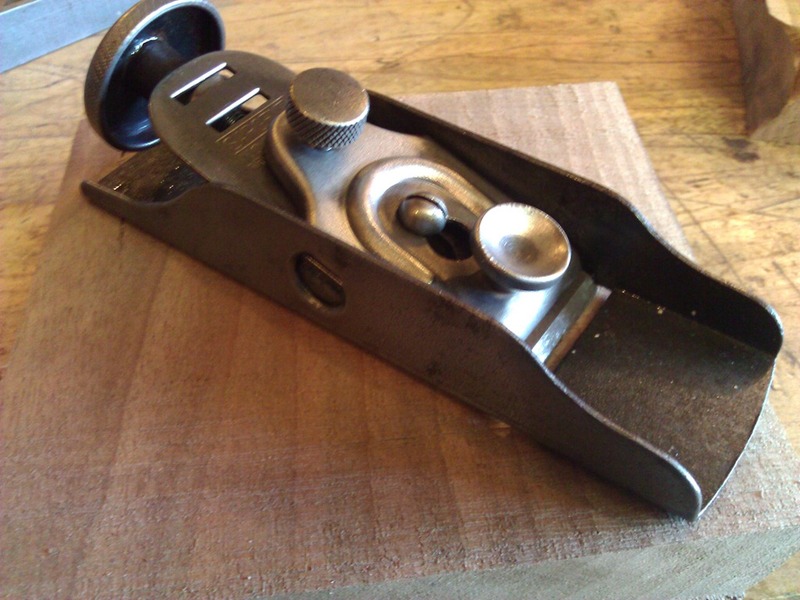 A jack plane is typically sharpened with a camber. But you can also sharpen the #5 as a bit longer smoother. Some woodworkers will keep extra blades around and have them sharpened different. The problem with this is when the blade is changed the frog needs to be readjusted as well. A smoother has a tight mouth with a small opening, and a jack has a wider mouth for larger shavings. The Stanley’s cam in a regular version, a steel version and an all aluminum version. They will all do the same thing. 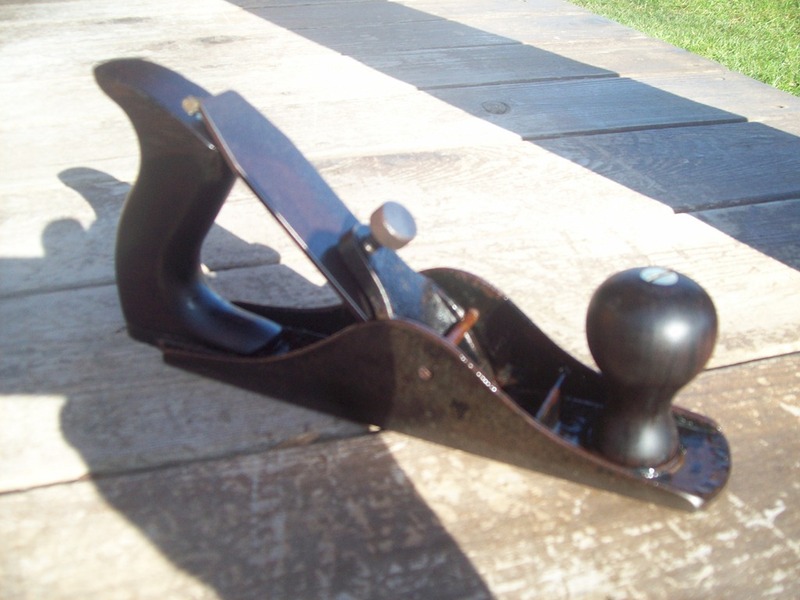 Marketed as a student jack plane. 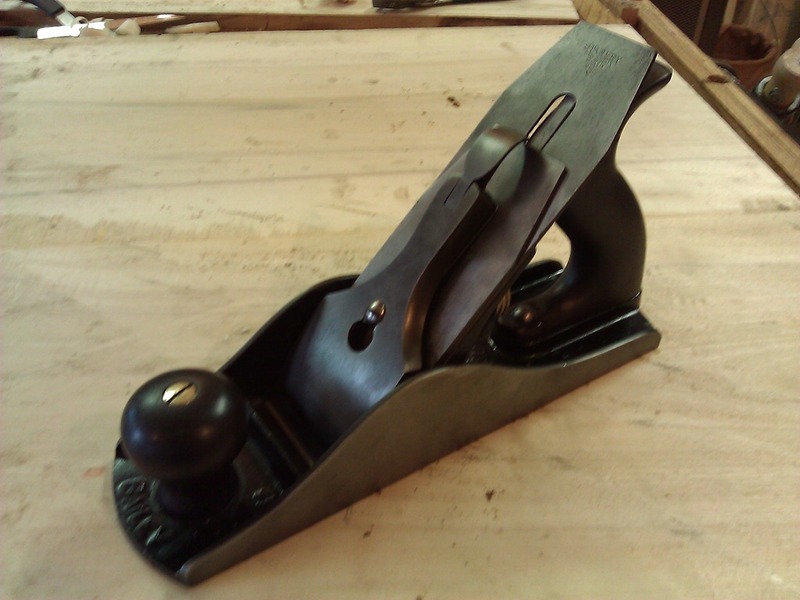 They were meant to help students learn to use hand planes. They are smaller than a regular #5. They are cool, but probably one of my least used planes. Not out to change anyone’s work habits, but the #5 1/4 is a very useful plane for me. It bridges the gap between the #40 scrub and the #5 jack because it’s smaller and lighter than the #5 when I’m looking to traverse boards not in rough enough shape to warrant the scrub’s “beat you into submission” approach to shaping wood. If you love the scrub, you might see the benefit of using a #5 1/4 in this fashion. And it’s the small and agile approach to scrubbing and ‘jacking’ that makes the #5 1/2 the least used plane of the bench set for me. 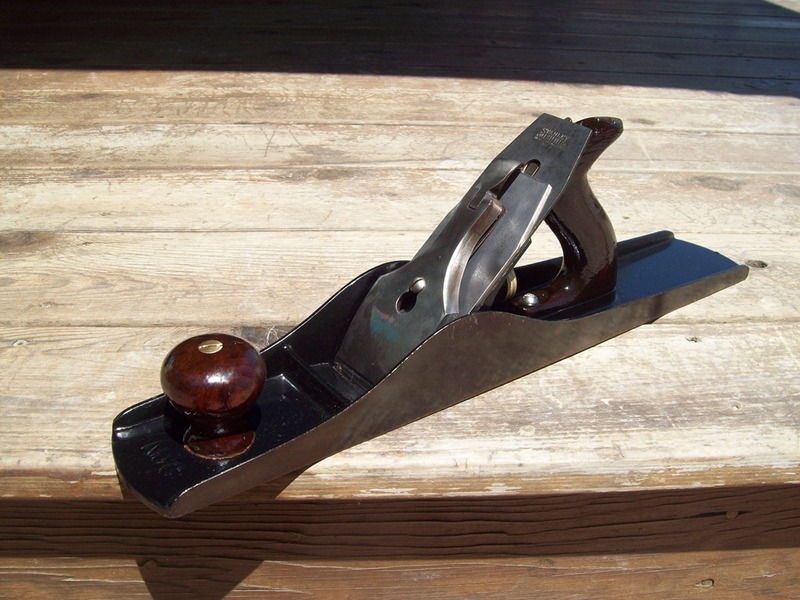 This is considered a jack plane. 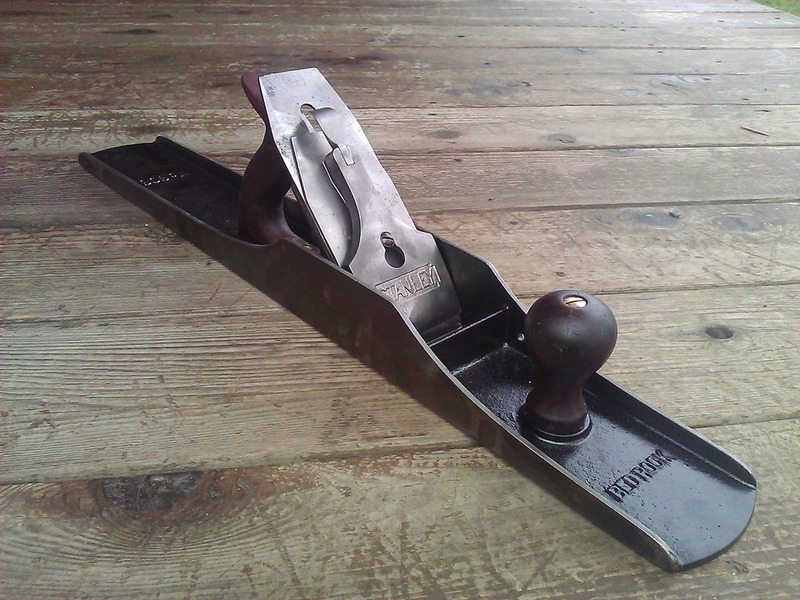 Patrick Gore states “A wider and heavier jack plane for rougher work. These make good planes for preparing broad areas such a truing panels”. This also is a beast of a smoother. Its big and its heavy. It not a good place to start with for smoothing, but if you do big work, this is for you. Also if you do some wide pieces, you will find it useful. 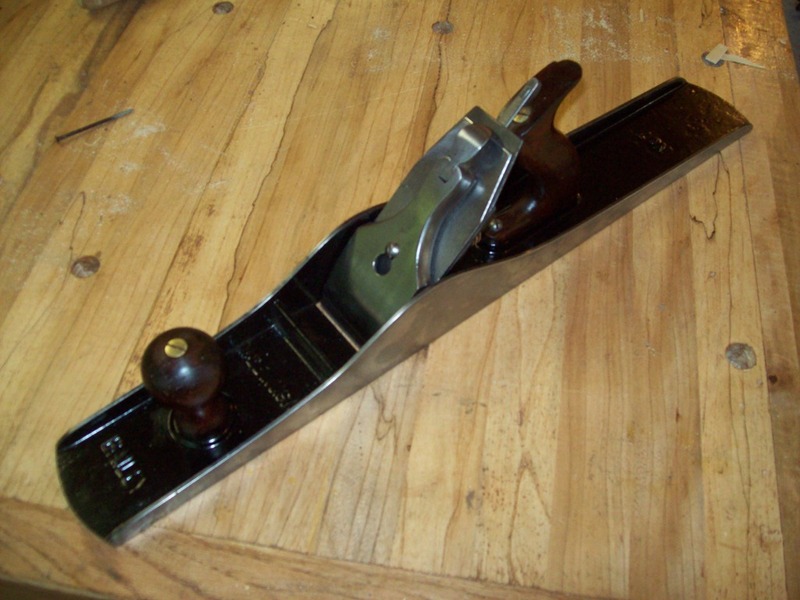 Many use the #6 as a short jointer. Its also useful for smoothing large panels. I hear a lot of grumbling about it not being a very useful plane, but I find a lot of uses for it in my shop. I use mine a lot, so it goes to show, to each their own.. Probably the most popular jointer. Its reasonably sized for most woodworkers to handle, yet long enough for most jointing needs. My favorite jointer. Large, heavy and really cool. Along with its Bedrock cousin the #608. 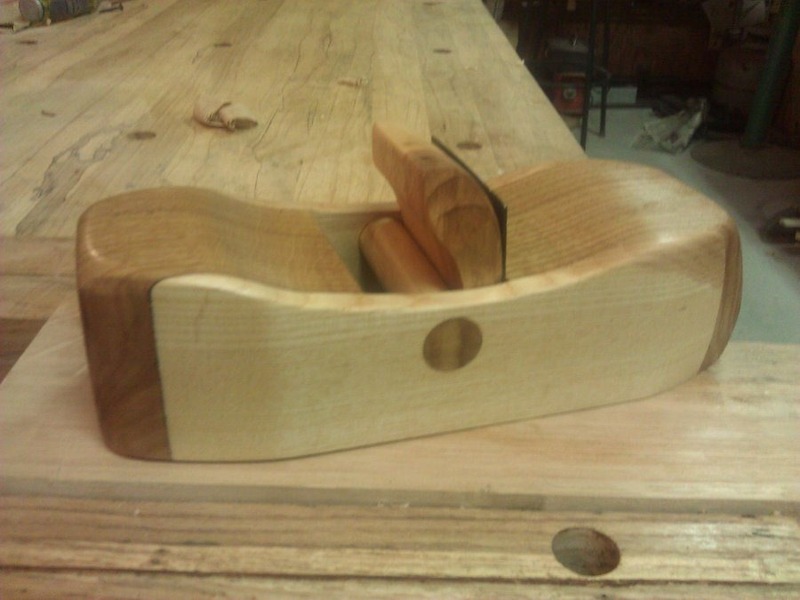 Scrub Plane. This is used for roughing out timber, and getting your piece into shape. 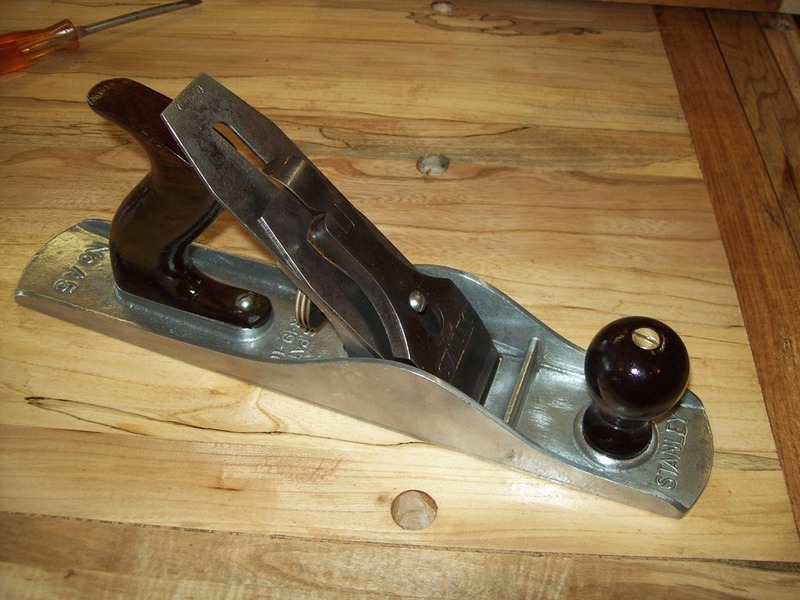 Think of it as a very aggressive jack plane. 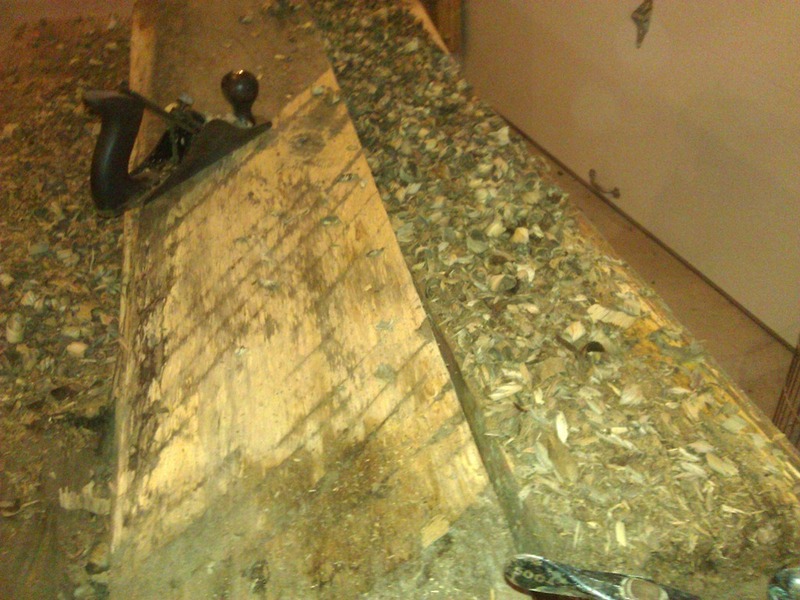 In todays woodworking a lot of woodworking use it for cleaning up reclaimed lumber before running it through their planer. Once you get your starter set and work with them, you can decide what is next. The #62 of #164 are common sizes. 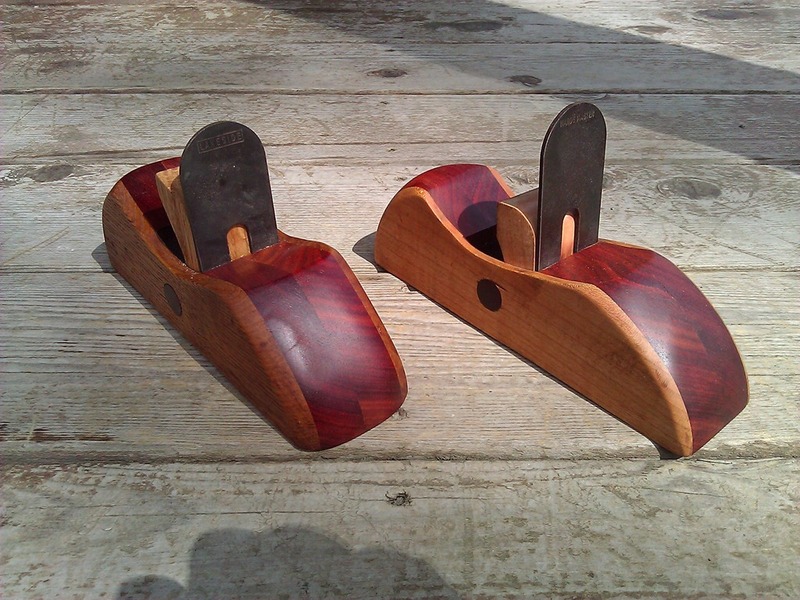 They are low angle planes made to help with end grain and some highly figured grain. 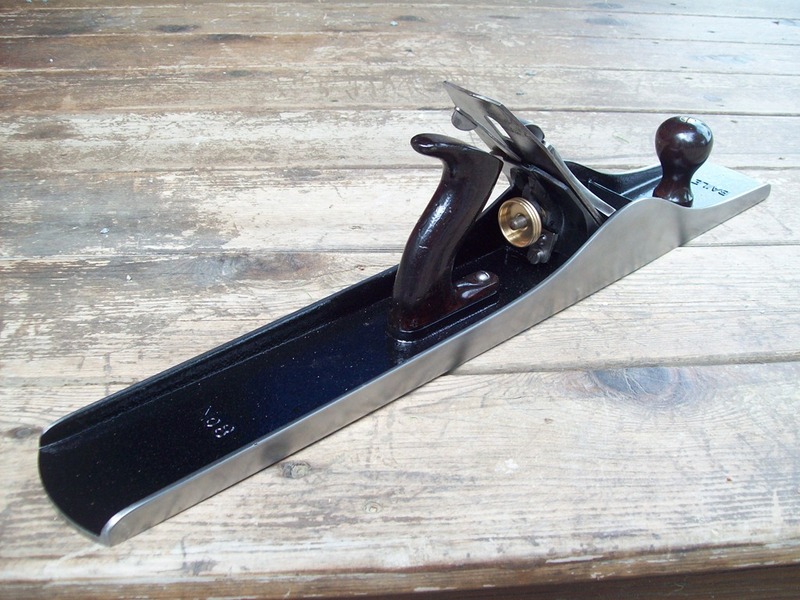 And last but not least in your starter kit I recommend a scraper plane. There are many to choose from. 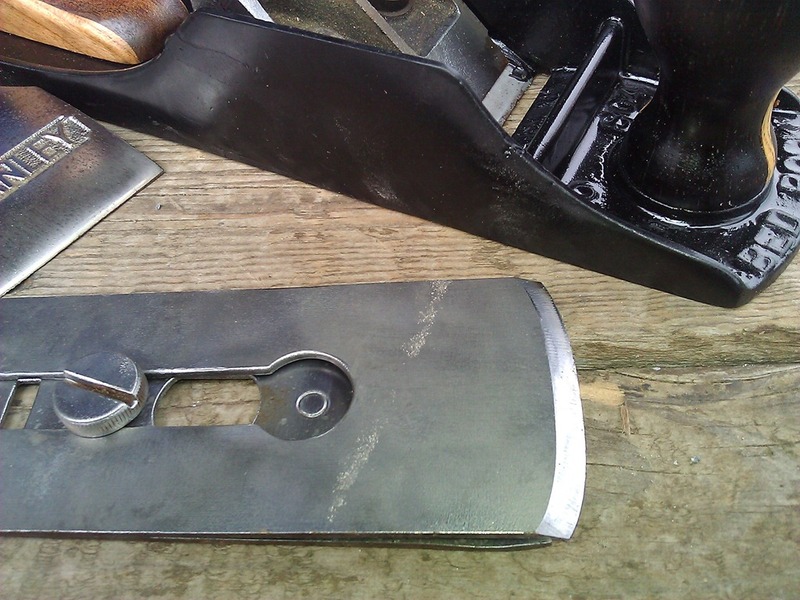 The fist pictures are scraper planes I made and last but not least is a Veritas. 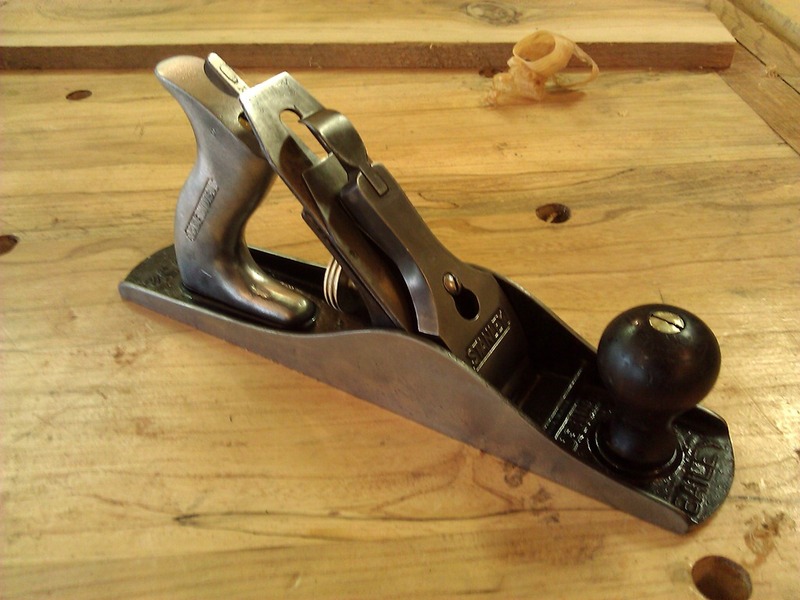 A regular and low angle block plane are must haves. They are not really considered bench planes, but they will need to b e in your starter set. There are many many brands and types. #9, #9 1/2, #18, #60, # 60 1/2, #65, 110, 220 and the list goes on. 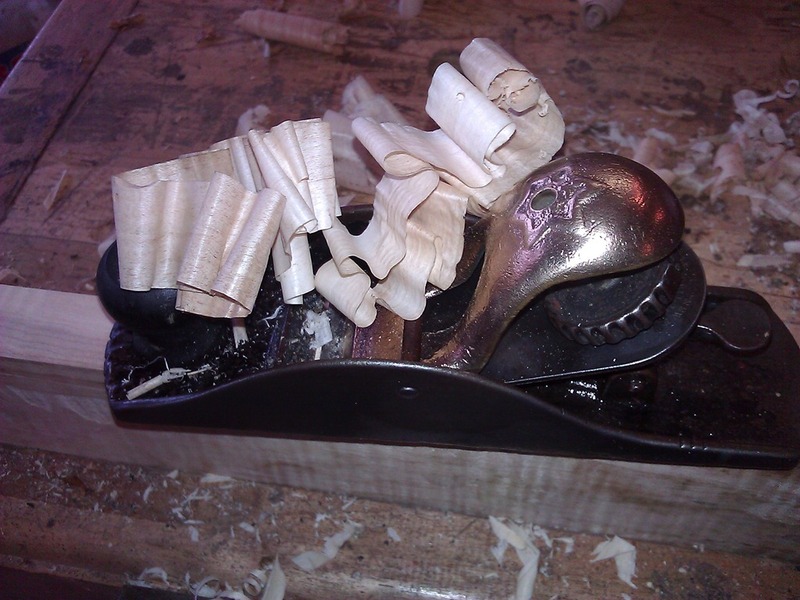 A block Plane is used for small work, typically on end grain (more so with the low angle) and edging. Rounding and squaring of edges can be performed with the block. There are many many more planes to be purchased or made. All types of molding and specialty planes. A set of shoulder planes are really nice to have. 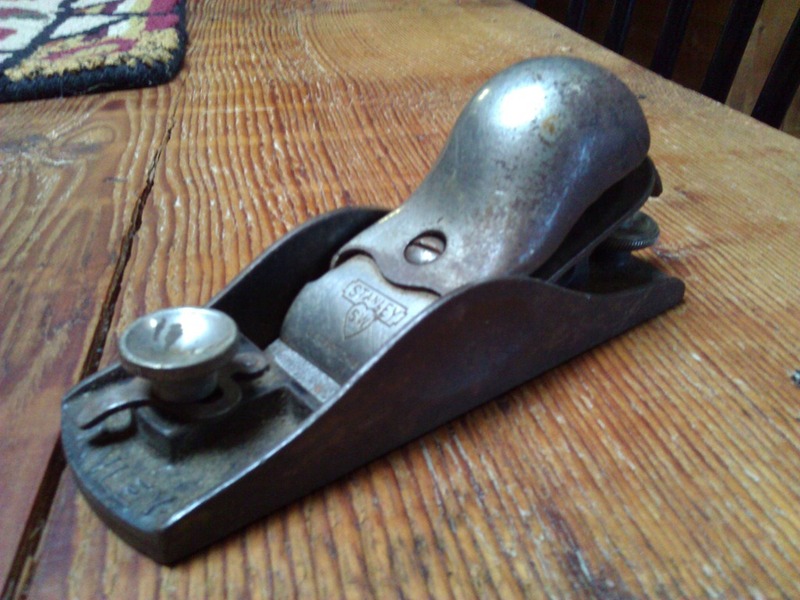 I love talking old hand planes. There is so much to learn in the techniques, the history and the functions. Join me in the discussions, I love to learn, teach and just follow the trail where ever it leads. Previous post To Restore a hand plane or to not restore a hand plane.